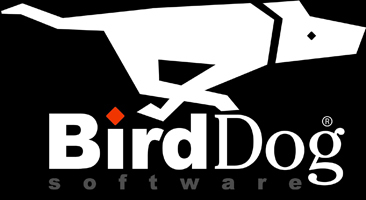 BirdDog Software is a growing software developer in Oklahoma City. We believe that if we build a company that is a great place to work, we will attract great talent, build great software, and generate awesome results. So far it is working. Come help us grow. Full time Project Manager working in a small team environment with Web Designers, Implementation Specialists, Software Trainers, and Developers to deliver the next generation of Ecommerce and small business management software. Responsible for taking new projects from cradle to grave and making sure our customers are thrilled! Full time Implementation Support specialist working in a small team environment with Project Managers and Web Designers to deliver the next generation of Ecommerce and small business management software. Responsible for installing, configuring, and trouble shooting microsoft sql web applications, windows applications, and windows server services. 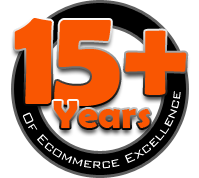 Full time entry level Quality Assurance Technician working in a small team environment with developers and web designers building the next generation of Ecommerce and small business management software. No previous QA experience required. You will work closely with our QA Lead making sure that every new feature meets the spec, matches our global software requirements, and creating final documentation. Full time .net developer working in a small team environment with dedicated QA and web design support building the next generation of Ecommerce and small business management software. Wide variety of projects including sophisticated web based interfaces, business automation, and systems integration. You will never be bored!